The emergence of the Pearl of the Orient as an outsourcing hub is elevating on a grand scale. It cannot be denied that the trade and commercial approach of this evolving tiger of Southeast Asia is something to look forward to down the road. As of late, it cannot be denied that the Philippines is a prime destination for offshore projects. While people have mostly focused on cheaper operational costs or the English language mastery or the ingenuity of Filipinos, perhaps it is best if we tackle the elements or the traits which can never be measured by sheer numbers. One, you need a sense of direction when outsourcing a chunk or even a bulk of your main operational frame. Although the call center phenomenon has been a common ground for information inquiries across the globe, it is actually a huge hit in Manila and the rest of the country. The flow of offshore work has been substantial economically. Many Filipinos have embraced most call center jobs as their main source of income. It is money on the family table. So what does this mean for employers and businessmen in the United States and the rest of the Western hemisphere? It simply points out to a sense of loyalty. As long as you treat and pay your personnel well, your trade outside the main headquarters will continue to thrive. With Filipino call center agents on line, things may sometimes go awry but they will never go terribly wrong. Here is a nation whose flexibility with the mother tongue goes almost unparalleled. The truth is, if you happen to get lost anywhere from Batanes to Jolo, you’ll only go astray within a short period of time. You’ll be glad that someone close by knows how to speak English. Isn’t it great that you don’t have to sweat it out learning a new dialect in order to survive in a place far from your home? That’s the Filipino way for you but the good tidings in this part of the world don’t end there. 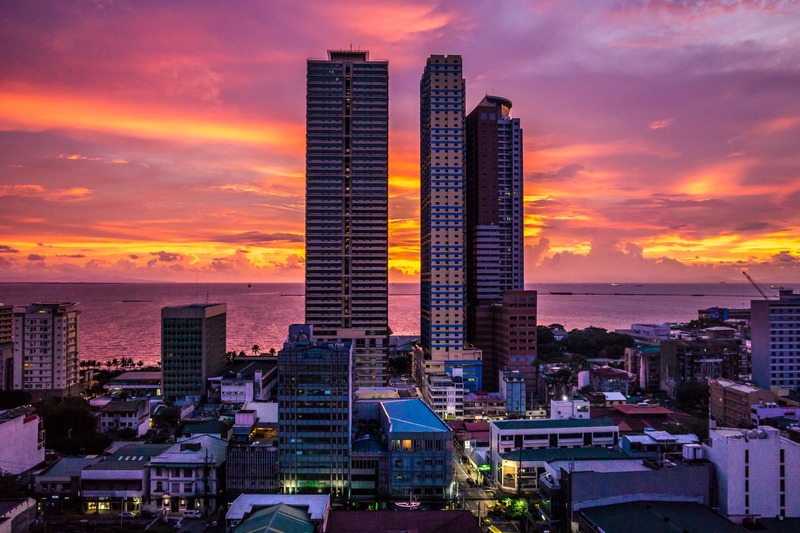 When it comes to accommodating people, no country is more obliging than the Philippines which is why lots of foreigners have settled here for a considerable period of time or even permanently. Two, with countless information in the open, the idea of putting artificial intelligence, big data analysis and other related processes in place may save you costs from investing in human capital is simply overblown. A tech-driven environment does not entirely lean on robots or programs. There are still aspects where human touch plays a difference. 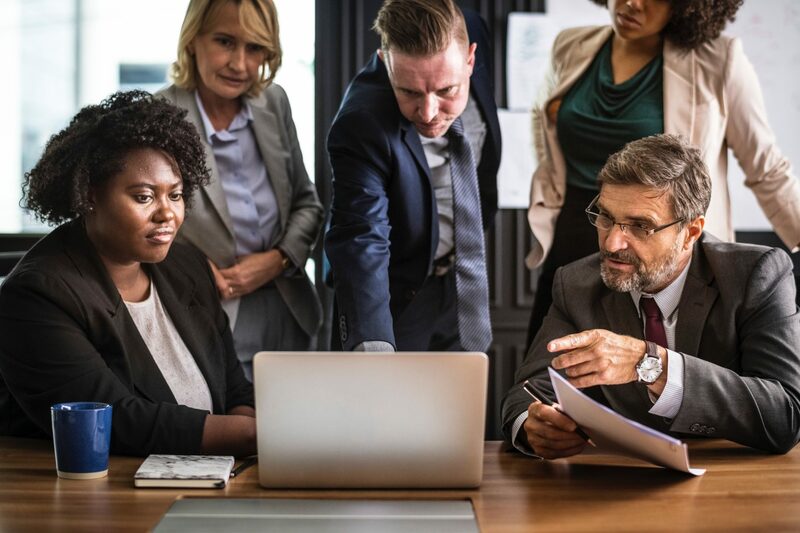 Amid the technological advancements in the Western world, downsizing may help a firm but the shortages in the number of employees can lead to issues in the future. It should be noted that machines have limitations. It must also be taken into consideration that organizations function well under the tutelage of humans where the intangibles matter. Think about the emotional approach of an individual. Such is next to impossible to be even tapped by artificial intelligence when calculating subjective decisions. At this point, it is important to know that the responsibilities of Filipinos go beyond the business process outsourcing operations. The process of inventing or instituting operational changes is simply way beyond what machines can do. Although these computers learn at a rapid rate, they are nothing without inputs which propel their functions. This is where the Philippines become vital. With the right training and the correct motivation, Filipinos can learn new skills and new approaches when it comes to programming, web development and data management. Innovation alone should not be focused totally on technology. If you leave sophisticated chores in the hands of those machines, what is left of humanity is nothing but a realm devoid of impressions, views and affections. It is hardly a world out there without the compassionate human spirit. Maintaining a business does not merely depend on managing your finances. It also involves a great deal of enhancing your employees’ capabilities. Keeping your people stale will be a huge setback for your operations. How do you improve your trade if you are depending largely on antiquated procedures? Third, consider the rewards of investing in people. This is not just any other populace that we are talking here. Philippines is always a land of becoming. Filipinos have yet to achieve their true potential. They may never get there but the effort is always on display. Your outsourcing success is not merely about financial gains or organizational expansion. It is also about achieving a peaceful existence. Choosing the Philippines as your offshore destination is also about having a retirement haven in place. You may have enjoyed the luxuries of a lifetime but you just can’t get enough of what nature can bring. Heading off to the Pearl of the Orient is about making a difference. Here is a race that has been mired in countless difficulties but still continues to shine with each passing day. The smiles you meet exemplify the Filipino spirit. They are off and running despite the presence of hardships. Aside from contributing to better their lives, you will as well unravel the true beauty of your inner self. When you’re in town, try to get some tan in the crystal-clear waters of Palawan. Take a glimpse of Mt. Mayon’s astounding cone. Visit the iconic Chocolate Hills in Bohol. Follow the trail leading up to Mt. Apo or go for a swim at the beaches of Samal Island. Outsourcing with Filipinos is not only about making money. It should be about acquiring your own peace of mind. Come to the Philippines today. Be with a culture that puts you at ease.